Do you help people who have experienced trauma? Do you or your staff help people who have experienced trauma? 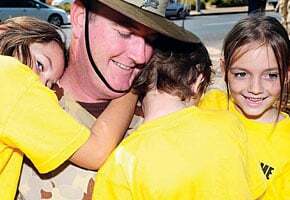 Phoenix Australia’s training programs teach the skills required to provide practical, effective support and treatment. Whether you are a volunteer, workplace peer or manager, community worker, or mental health practitioner, we have training programs that will help you understand the impact of trauma and learn the most effective strategies to promote recovery. Phoenix Australia’s education and training programs draw on our expertise in research and policy and service development. We provide training and implementation support to help individuals and organisations stay up to date with the latest approaches to providing treatment and support for people affected by trauma. Our training programs are run in major centres around Australia. Explore our range of training programs. 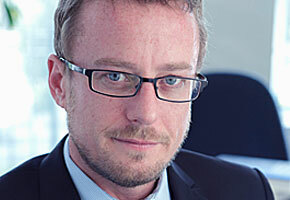 Individual and group-based consultation and supervision to enhance the skills of practitioners. Our trainers and supervisors are experienced trainers, who are all expert trauma clinicians. Resources to help practitioners and support workers in their work with people who have experienced trauma. 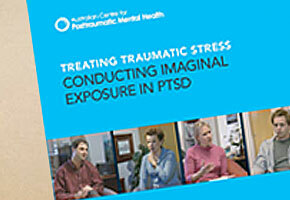 Clinician manual with accompanying DVD helps practitioners to use one of the best available treatments for PTSD. A range of fact sheets and booklets about trauma and mental health are available for download or purchase.